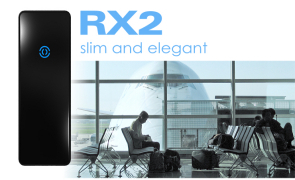 The RX6 advanced biometric fingerprint reader delivers the latest multispectral imaging technology in an uncompromisingly stylish package. The reader can be mounted directly to most plain wall finishes, and includes an option for fixing to a standard US electrical backbox. 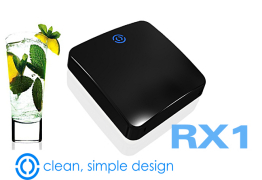 This powerfully secure and innovative reader borrows the clean aesthetic from the RX series of readers, and includes the standard RGB LED feature common throughout the RX series. 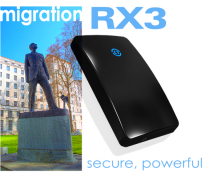 The RX1 advanced access control reader is designed for surface mounting directly to most plain wall finishes, and fits also onto a UK or EU electrical backbox. 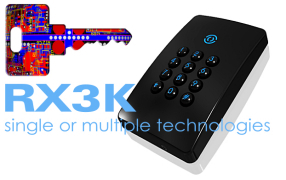 The RX1K advanced access control reader is similar to the RX1 but has the added feature of an integrated keypad providing prox-and-pin access. The unit is designed for surface mounting directly to most plain wall finishes, and fits also onto a UK or EU electrical backbox. 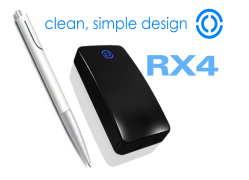 The RX4 advanced access control reader has a sleek ‘mullion’ style design and is the smallest reader in the range. Suitable for surface mounting directly to most plain wall finishes, this unit will offer an unobtrusive piece of access control technology to any environment. 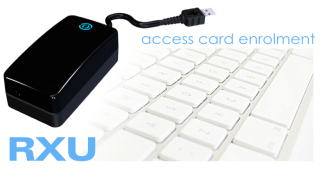 The RXU is a free standing desktop unit that can be used as an access card enrolment reader. If required, the unit may be screw fixed to the desktop or other suitable surface. FOR MORE INFORMATION CONTACT THIRD MILLENNIUM SYSTEMS LTD.